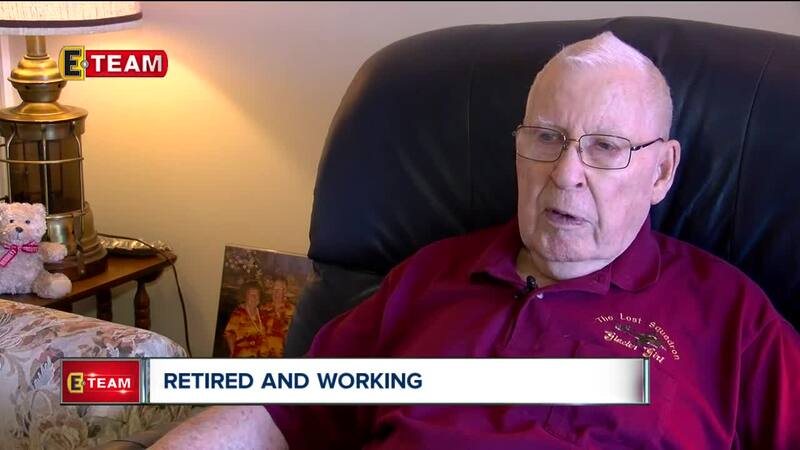 Retirement is a time when you should be enjoying things like golfing, special vacations, playing with your grandchildren, but instead, one local man is doing the opposite. Robert Blocksom, 87, is looking for a job and he’s not alone. In fact, experts say we're in an era of older workers in America. “It's definitely a trend. The bureau of labor statistics is predicting an increase over the next five years," said Lori Long, Entrepreneurship Professor, at Baldwin Wallace University. In the last year, nearly 300,000 Americans 85 and older were working. That number is up 3 percent from the start of the Great Recession in 2006. So companies and industries years ago, who might not have given Blocksom a shot, could now do just that. Like the trucking industry. 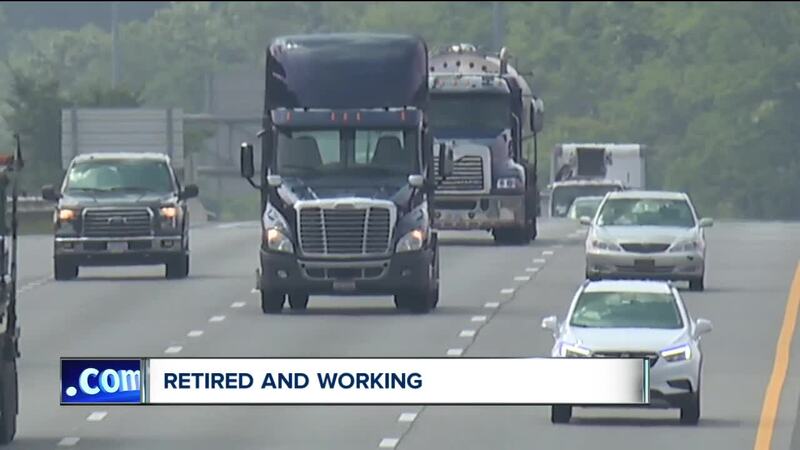 “The shortage of drivers spans the entire country and virtually every trucking company in the United States," said Frank Gagyi, President of the Buckeye Interimobile Trucking company in Cleveland. Since his wife's been ill, he's had to sell his home, mobile trailer and other assets to cover expenses. So now he says trucking is a practical solution for income. Blocksom still has to pass his commercial drivers licenses test for him to start working, his classes for that test start next month. He said the ideal shift would be local weekend trips, so he can still care for his wife.